Doesn't have to be difficult! Here at AZPVA we have experienced coaches, a world class facility, over 400 poles and proven methodology that will get you vauling high. 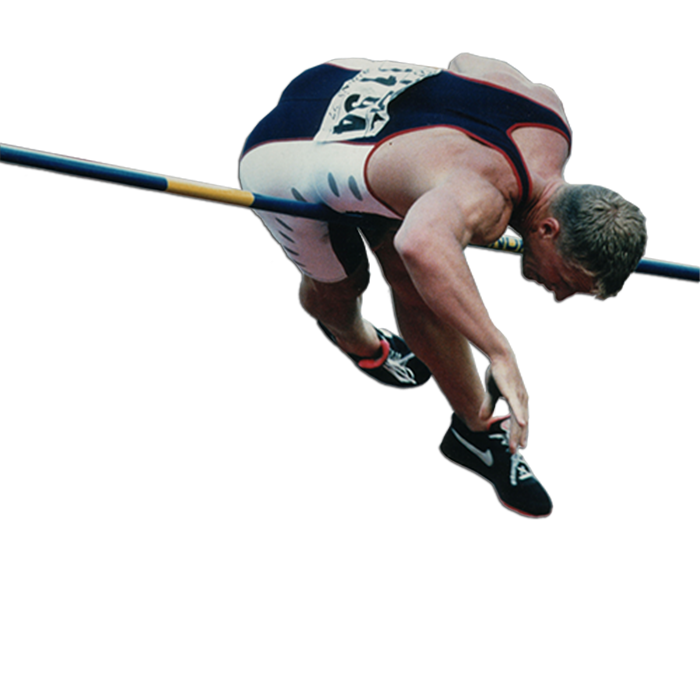 AZPVA is lead by World Championships Bronze Medal winner Dean Starkey and Sports Performance expert Garrett Starkey. With their world class mindset and combined experience they have created the best vaulting club environment possible. 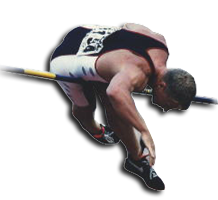 All achieving great success in their own vaulting careers, you are not going to find a better group of pole-vault coaches anywhere. We have everything you need to gain the strength needed to jump high. We have one of the largest pole selections in the world. More poles provides better opportuninty for safe and consistant progress. We don't like long lines and neither should you. More pits means more runway time for you. 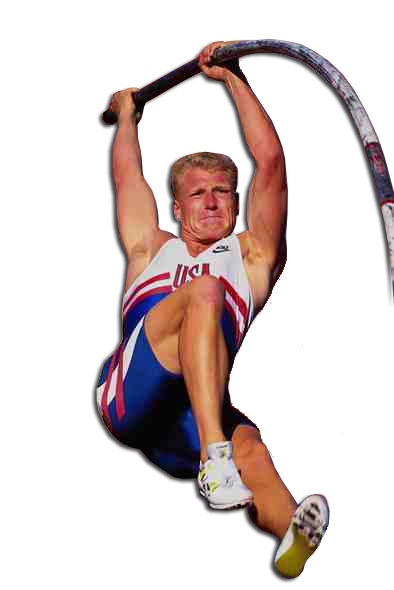 We believe sprint speed is crucial for vault success which is why we are setup to train our athletes to be the fastest they can be. A great way to simulate and practice vaulting when our legs are too fatiged to run. This is a crowd favorite! The Best-kept Secret In ARIZONA. 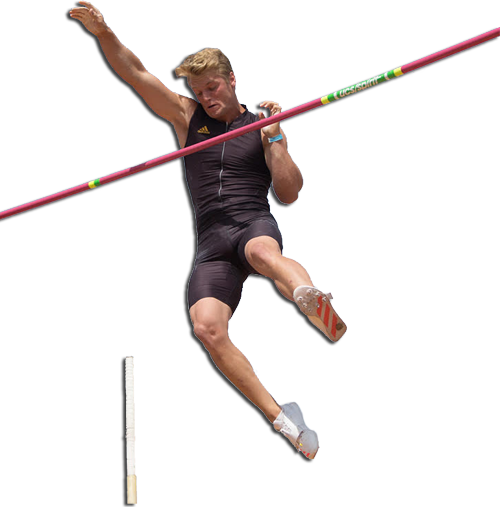 It's not easy to find a pole-vaulting club that has the resources, accessibility and coaching talent that we do. But, we are glad you did. Now that you found us it is time to take action and see what we have to offer.